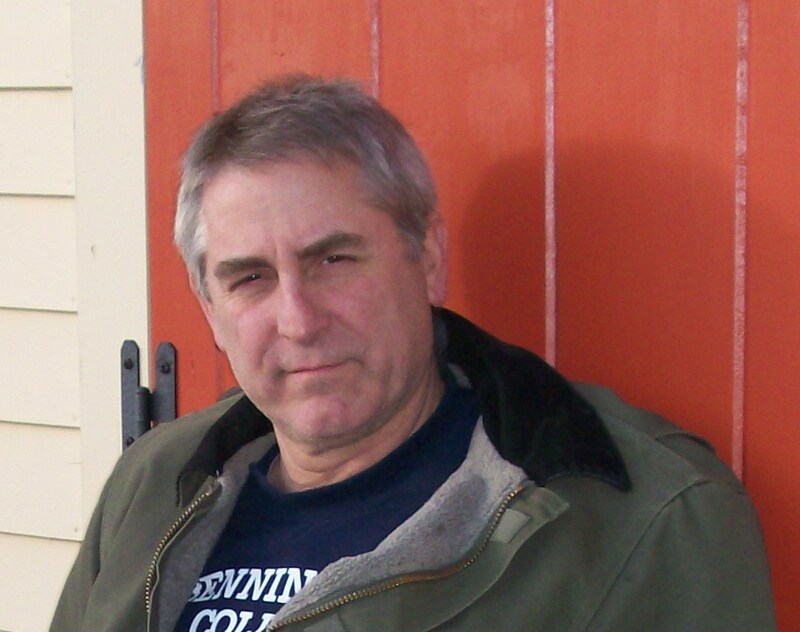 Welcome to the website of author Parker Blaney. My personal essay, “Driving Lessons,” is up at The Common. This is the first in a series of pieces set in Hawaii, where I lived from age 12-18. Thank you to The Common for getting this story out into the world. You can read “Driving Lessons” here. Another essay, “The Banyan Tree,” appeared in the Summer 2017 issue of The Coachella Review. Thanks to The Coachella Review for picking it up! You can read it here.